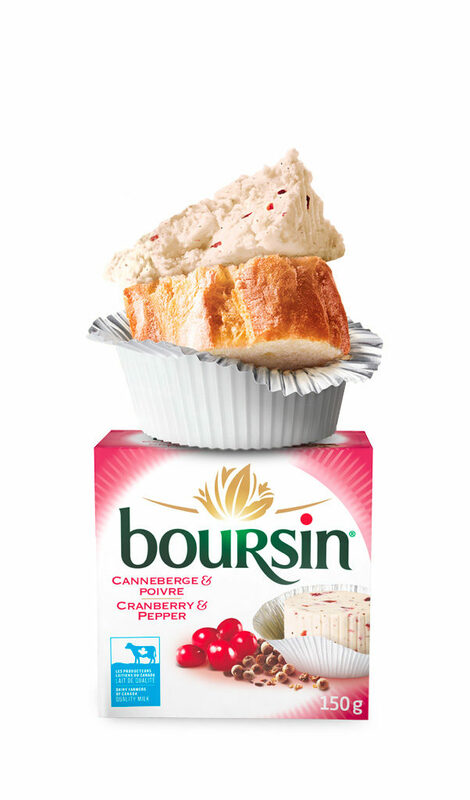 Boursin® Cranberry & Pepper is a surprising and irresistible blend that won’t fail to impress. 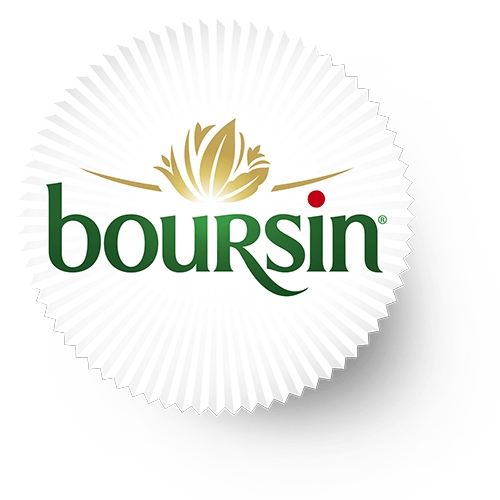 The tanginess and sweetness of cranberries and the heat of cracked black pepper contrast with the mildness of our cheese, producing a delicious sweet-savoury blend you’re sure to love. 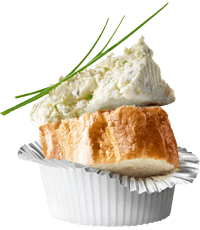 Discover this exquisite combination simply on bread or crackers or paired with other flavours in gourmet hors d’oeuvres.